Running Can Actually Prevent Glaucoma! A new study published in Medicine & Science in Sports & Exercise is giving us even more reasons to love the run. 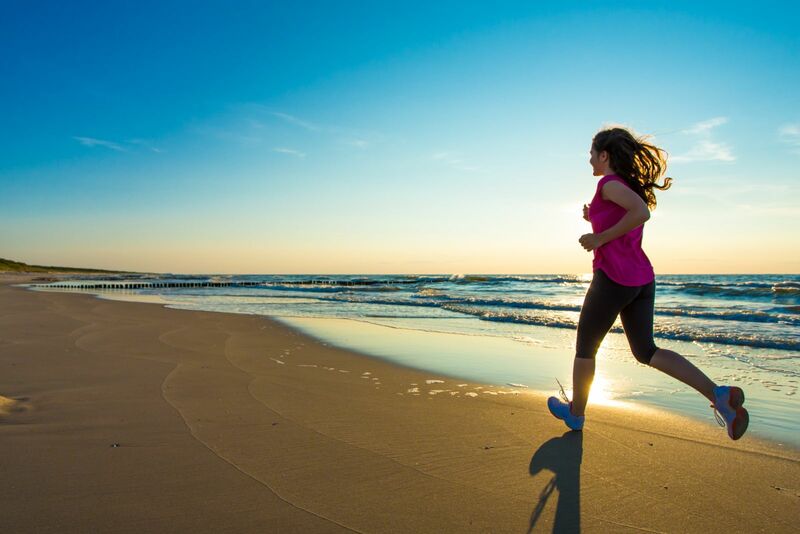 According to this just-published research, staying fit and active with activities like running can help prevent the development of glaucoma, a serious eye disease that damages your optic nerve, potentially leading to blindness! In the study, researchers looked at data from over 9,500 people, ages 40-81, who’d enrolled in a long-term study at Dallas’ Cooper Clinic. They compared subjects’ aerobic fitness (through treadmill tests) and weekly reported exercise to how many subjects developed a common, non-traumatic form of glaucoma during a nearly six-year follow-up period. What they found was encouraging: the most active and fittest subjects had half the risk of developing glaucoma as compared to the least-active, less-fit group. Running 10 miles per week at a 10-minute mile pace would place subjects in the study’s optimal category. So why is running the best activity choice for lowering your glaucoma risk? According to the new study, “intraocular pressure is the primary modifiable risk factor for glaucoma.” In other words, high pressure in your eye can damage the optic nerve, potentially leading to glaucoma. Other research has already proved that even one workout can reduce pressure in your eyes; it’s also been proven that the pressure reduction increases along with the intensity of your workouts. In combination, these findings suggest that a frequent, intense exercise regimen (like regular running, provides enough of a fitness boost to lower intraocular pressure in a way that could help prevent glaucoma.